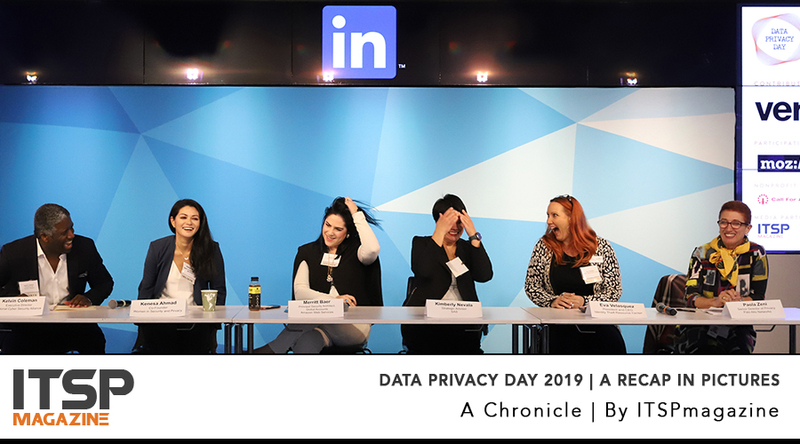 The National Cyber Security Alliance (NCSA) put on another incredible Data Privacy Day event which was streamed live from LinkedIn’s headquarters in San Francisco. There were a number of panels and presentations and even some live audience engagement, including some questions from our own Sean Martin. ITSPmagazine is proud to have been the event’s official media partner and equally proud to attend the event as a journalist and participant; we wholeheartedly believe in cybersafety through community outreach for information security and privacy. While we were there, we captured some pictures (in the gallery below) and put out a few tweets as well, some of which you’ll find below the photo gallery. Newer PostCybersecurity as a Branding Value for Companies. It is not a cost, it is an investment.